Browse 30 Black Shoulder Bags. Sally Young PU shoulder bag featuring a zip closure,detachable chain strap & tassles.100% Polyurethane.Wipe Clean Only. Shoulder Bag - 4 Colours! 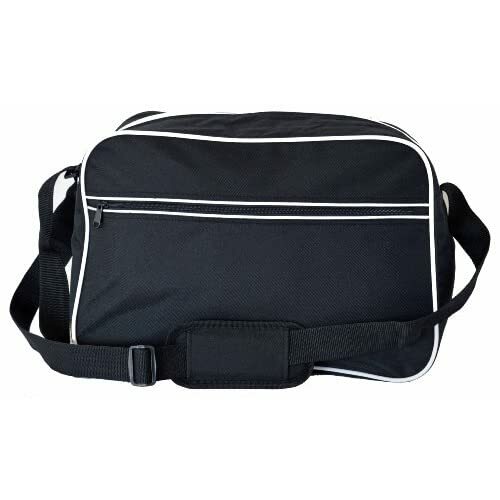 Sally Young PU shoulder bag featuring a zip closure,inside pocket & adjustable straps.100% Polyurethane.Wipe Clean Only. , Shoulder Bags, Medium, Clean with soft dry cloth, Synthetic, Plain, Shoulder straps, Magnetic fastening. In classic navy, this shoulder bag has a zipped main compartment, front pocket with metal trim fastening and adjustable strap. This structured smart faux croc panelled shoulder bag is of great size and is the ideal piece to keep all your belongings safe. 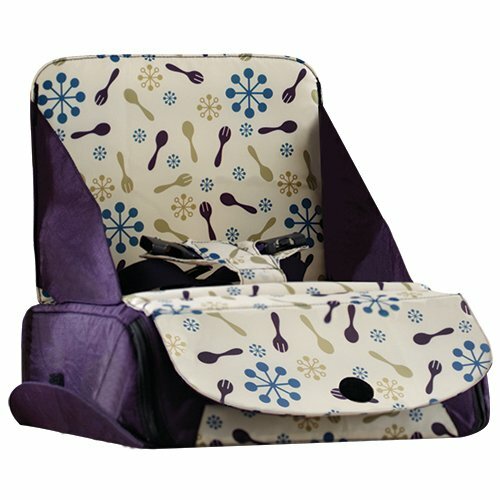 This bag features a stylish metal trim on the front, an inner zip pocket and a mobile phone holder.